Are you looking for an intercity car transport company? If you think that most car transport agencies only cater international shipping services, then you should know more about intercity car transport services. This is helping more people to relocate from one city to another and lowering the stress from having to move everything by themselves. If you are relocating is a good idea that a moving company handles your belongings and a car transport company your vehicles. This is very convenient for those who own more than one vehicle and have no one to drive the second one on moving day. 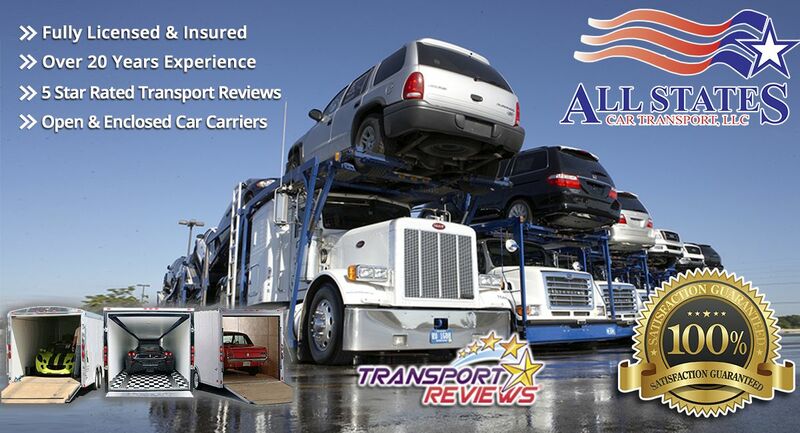 Also, this service is best for those who only own one car and are in need of a car carrier because they are relocating due to a new job and they need their car within days. Regardless of the vehicle you own, and how fast you need it at your next destination, All States Car Transport can cover your needs. We provide the best services to our customers because they are our number one priority. A stress-free service for our clients when relocating their vehicles is what we achieve every time we help them move. Any of our previous customers can speak on behalf of our services, and you can contact them at anytime. If you have any questions, please feel free to Call us at 1-877-320-2758, and any of our representatives will ask you questions regarding your car, pick up and delivery dates and any other information need it. 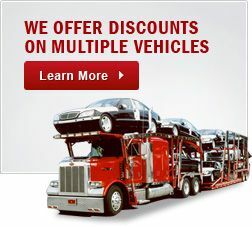 We will also inform you in detail and suggest what car carrier is suitable for your needs and budget. To fill out a contact form HERE and we will get back to you shortly. Intercity Car Transport	Overall rating:	4.8	out of 5 based on 8	reviews.